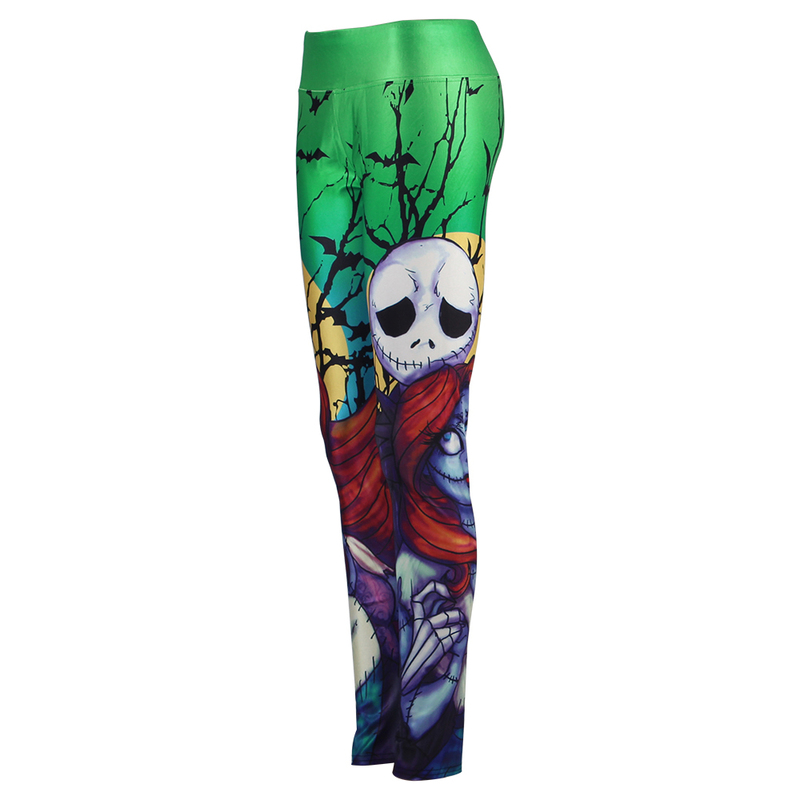 Halloween Witch 3D Printed Leggings. Good quality, bright colors, fast shipping. 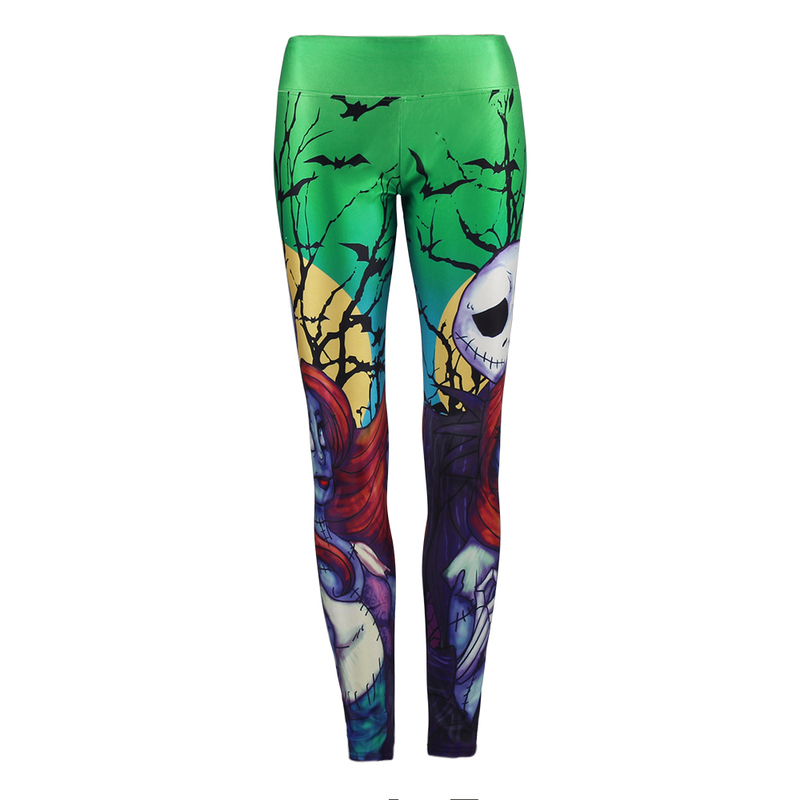 I bought 3 leggings and received a gift from the store - socks with unicorns. Thank you very much! I am highly satisfied!